Foeniculum vulgare var. dulce (Mill.) Batt. & Trab. Our organically crafted Fennel Hydrosol is steam distilled from the wildcrafted, small, aromatic seeds of the flowering Foeniculum vulgare plants growing in the Indian countryside. The hydrosol has a fresh, sweet, earthy, spicy, anise-like aroma. 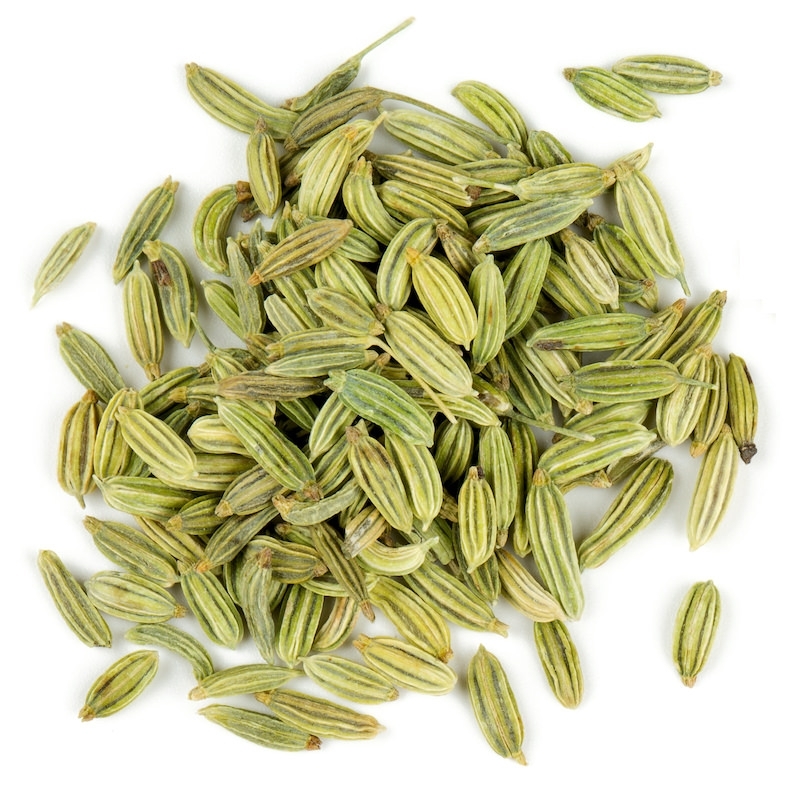 Fennel has been widely used since antiquity as a versatile and effective aromatic herb for easing digestive and respiratory congestion and discomfort; Fennel Hydrosol can likewise be used for many similar purposes. Along with helping to ease unwanted muscle spasms, Fennel Hydrosol is a lovely choice for supporting a healthy digestive system and can help relieve nausea, bloating, indigestion, and constipation. Fennel Hydrosol supports healthy lung activity and can help calm a spastic cough and relieve minor side effects from asthma. It is also effective in reducing unwanted bacteria or fungal activity. Fennel Hydrosol helps soothe inflammation and is often used to help the lymphatic system work properly. As it is both astringent and cleansing, it is helpful in addressing mature skin and in balancing dry or oily skin types. Emotionally and energetically, Fennel Hydrosol calms and encourages. It is often used to encourage greater self-expression and mental clarity and restore an optimal mind and outlook.